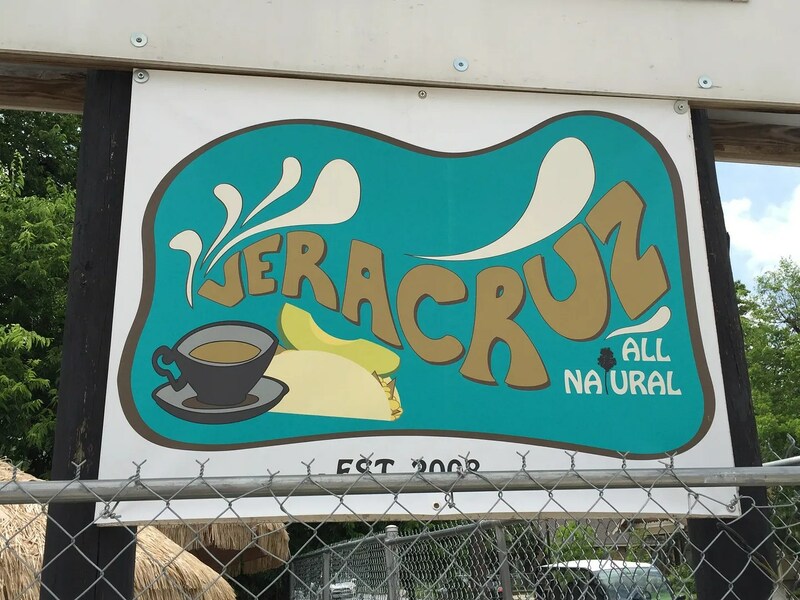 My daughter and I had breakfast one morning at Veracruz’s original food truck, located in East Austin at 1704 E. Cesar Chavez Street. 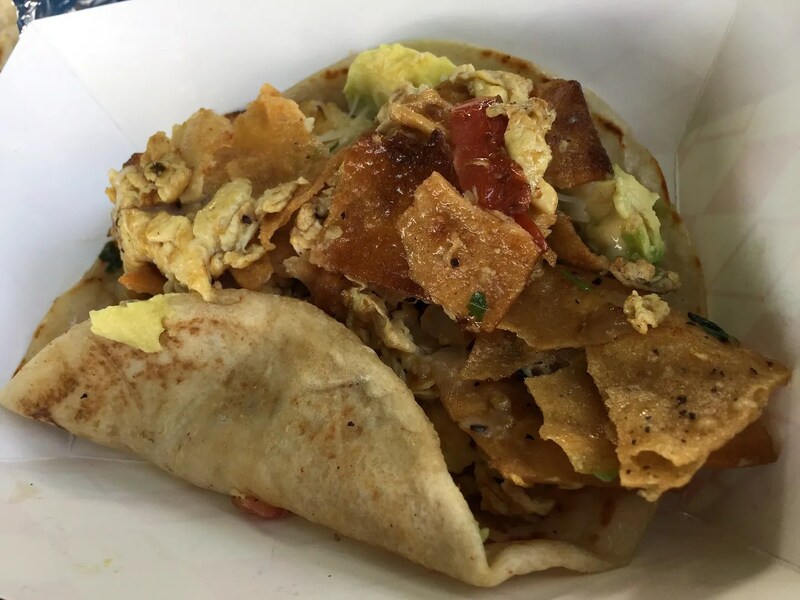 And we also tried the taco that the Food Network called the “Ultimate Breakfast Taco” and the 4th best taco in the United States. 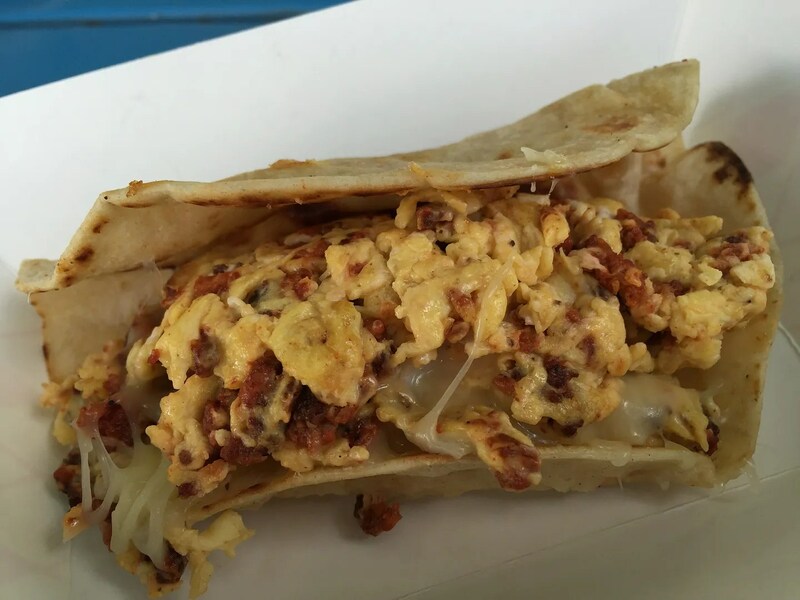 While the other taco was good, the migas taco was better. A very good combination of food textures and flavors. 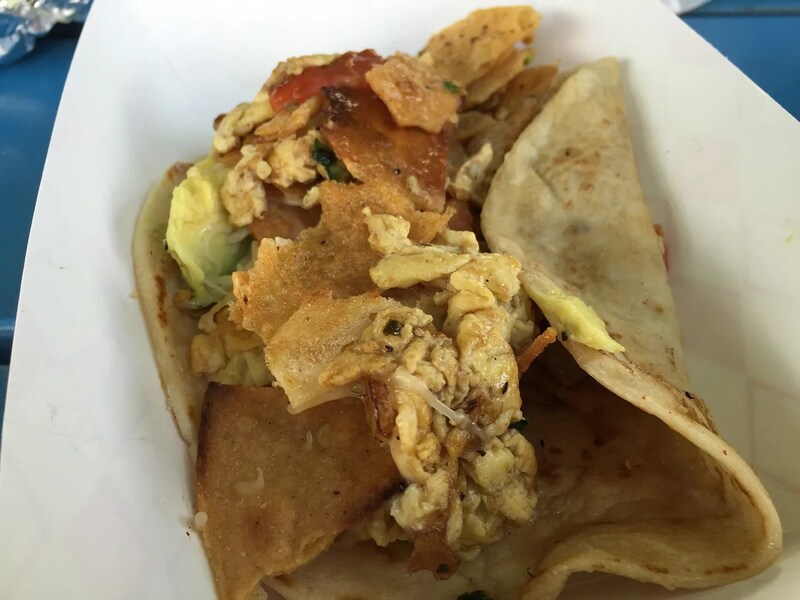 Based on these two breakfast tacos, we rated Veracruz All Natural 4 1/2 stars, which is the same as that given by Yelp reviewers. Trip Advisor though gave Veracruz a perfect score of 5 and ranked it #116 best of all the Austin restaurants reviewed. 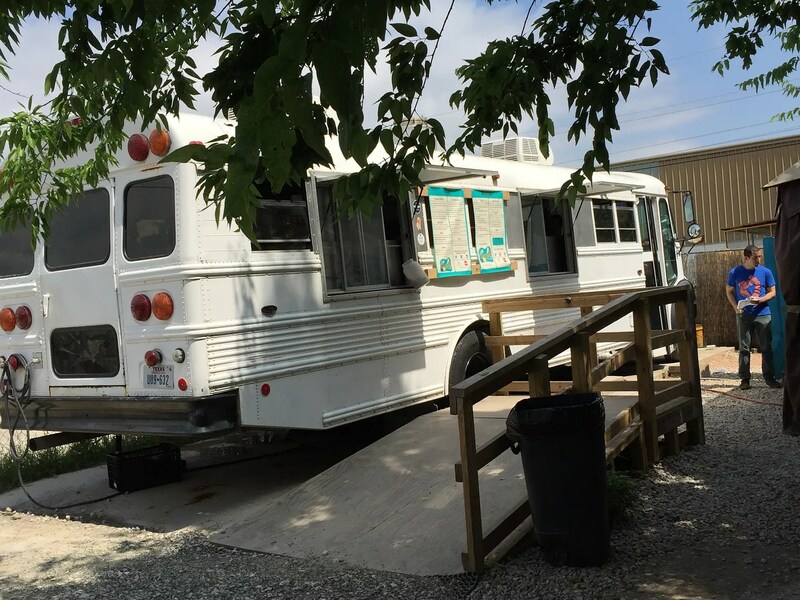 However, Veracruz ranked only #836 on Yelp’s top 1000 list of Austin’s best restaurants.